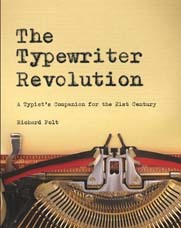 Fred Woodworth on “The Typewriter Revolution"
Revolution in the mailbox: A note on "Esq." Thanks for these clarifications, Agent Bikethru. But now you have opened up the complex question of the difference between a barrister and a solicitor — neither of which we exactly have over here! Agent Bikethru managed to transmit these two messages despite several obstacles: a security issue, continuity problems, and the outrageous price of £1.05 to send a postcard from the UK to the US. I fully agree about the brilliance of Nizzoli's Lexikon 80 design. Here's some more information about the Olivetti show in London. I hope to see it when I'm there next month. On Thursday, at the invitation of author, book promoter, and typewriter collector Sheila English, I attended Lori Foster's Reader & Author Get Together, a gathering for romance writers and their fans in suburban Cincinnati. A third typewriter lover, author Monica Corwin, joined us. 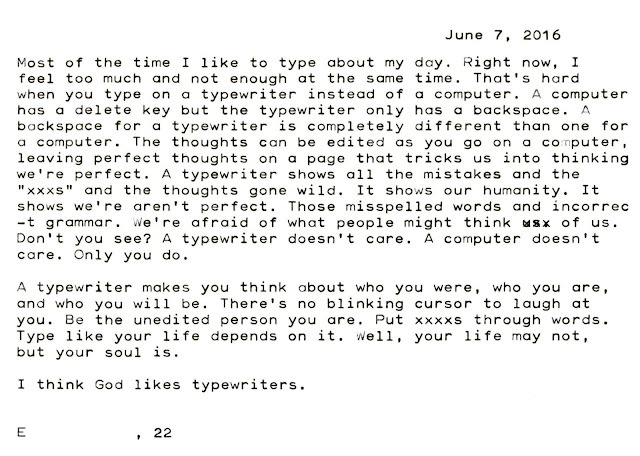 The plan was soon modified to just be "Fun with Typewriters" all afternoon. It was a casual and enjoyable time to chat and to provide information, advice, and companionship to the various people who wandered in and tried the machines. People had fun trying the typewriters, writing letters and poetry, and learning or relearning how to use the manual devices. A Valentine was a must-have at a romance convention! 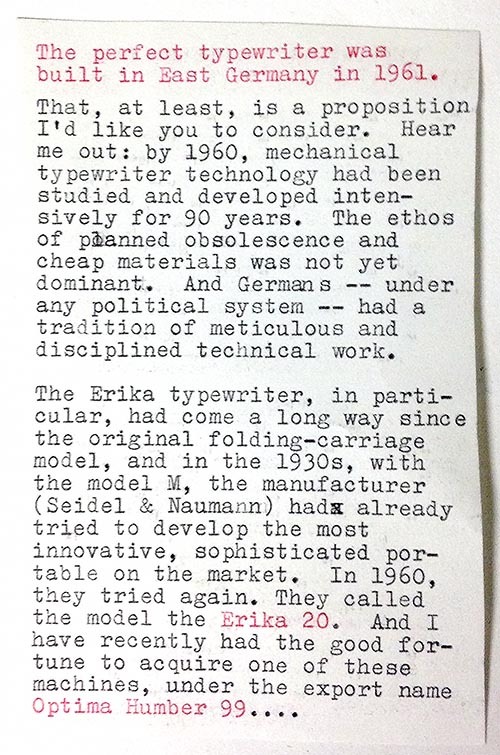 Guest typecast: "I think God likes typewriters"
Here's a thoughtful guest typecast, from the owner of a Hermes 3000 with the Epoca typeface who's been reading my book. I'm impressed by how good the alignment is on this machine — after at least a century without use, I'm sure! The ribbon is a two-inch-wide ribbon for Acroprint 125 and 150 time clocks, found on eBay. I cut it down the middle to create a strip that would fit the one-inch Caligraph spools. I am always thrilled to hear about developments in our glorious revolution. 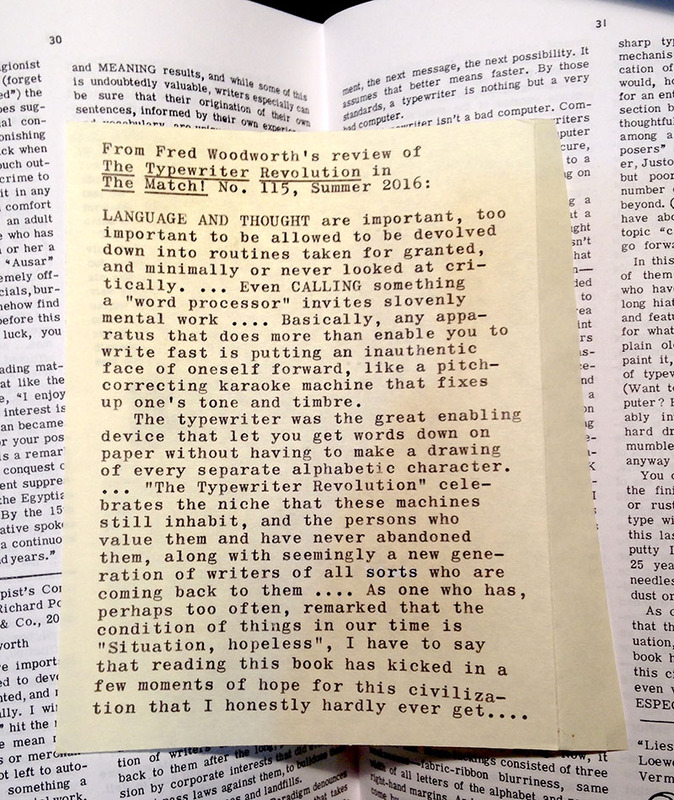 One of the best parts of writing the book has been the typewritten mail that it has generated, some of which I post on this blog when it seems to be appropriate. Anyone is free to write to me at the address on the envelope (but I'll be traveling a lot this summer, so my response may be slow). Here's the inconspicuous Brother GX-6750. It, too, has the power to subvert the Paradigm. 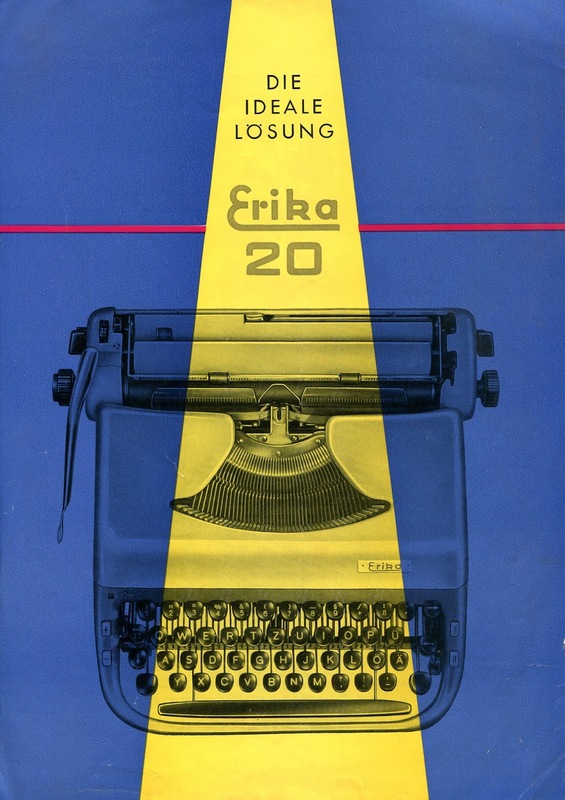 Erika 20: the perfect typewriter? According to the information on The Typewriter Database, the Erika 20 was made from September 1960 to February 1962. The three specimens pictured on the database so far are all in Russia and have Cyrillic keyboards. 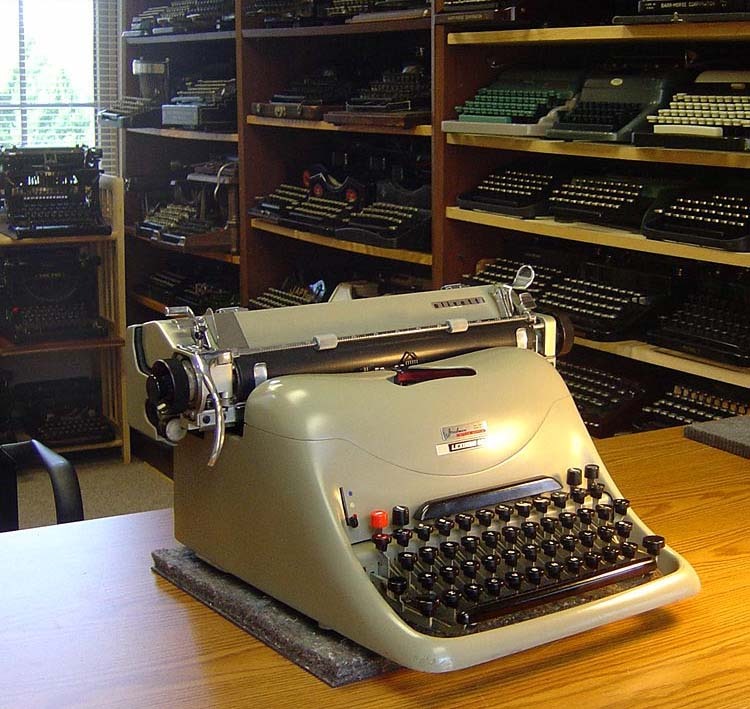 As Nick observes, it seems that many of the approximately 15,000 typewriters made were sent to the USSR, where I imagine they ended up in the hands of privileged Party members. 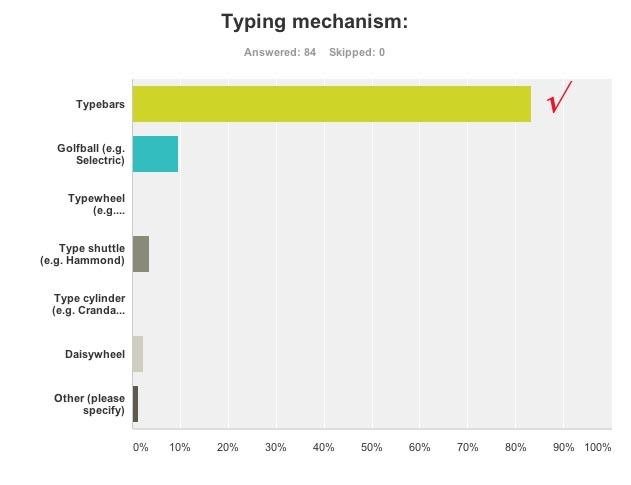 However, some are also found with German keyboards. My Humber 99, which came to me from Toronto collector Martin Howard, is the only one I've seen so far with a QWERTY keyboard. Its serial number is 4011057. But is this the oh-so-elusive "perfect typewriter"? 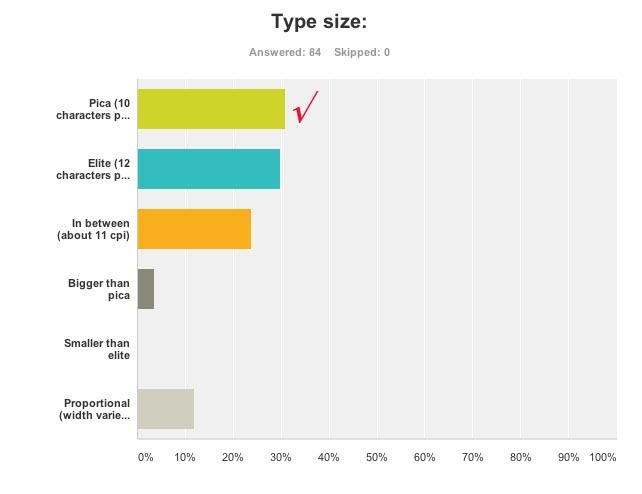 I can tell you that it's snappy, comfortable, quick, quiet, and refined. It has many, many features that I enjoy. And it looks great. It may not be perfect, but it has shot into the top 2% of the typewriters I own. 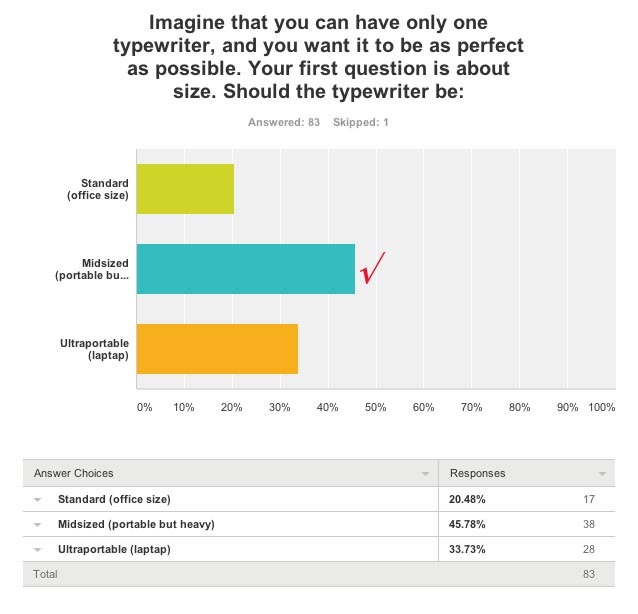 But let's not make this all about my preferences; let's test the proposition as objectively as we can by comparing this typewriter to the preferences that readers of this blog expressed in the "perfect typewriter" poll of April 2014. I've added a red check mark to indicate the features of the Erika 20 / Humber 99. 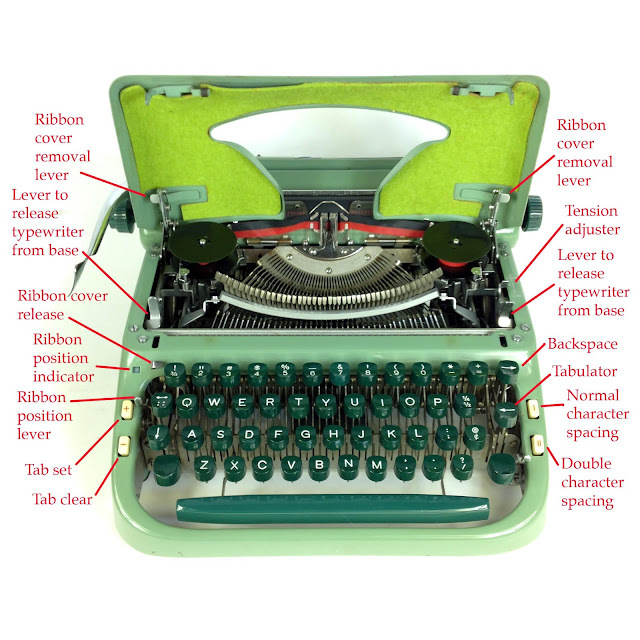 The Humber 99 uses typebars, with the typical Erika device of a return spring attached to the bottom of each typebar. This was a major innovation in this model, as previous Erikas were all carriage-shifted. 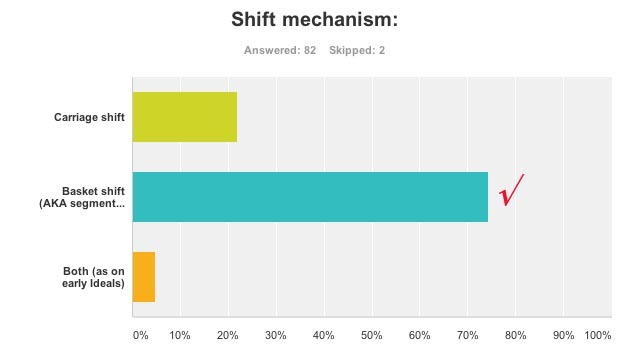 (The M has a skeleton shift, that is, only the central part of the carriage is shifted.) The basket shift on the Humber 99 is easy and quick, and its tension can also be adjusted by turning a couple of screws. The size is actually a hair bigger than pica. 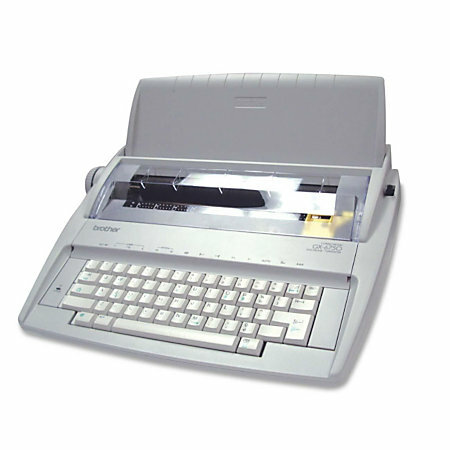 The Humber 99 uses a "Visomatic" system. That term is actually an R.C. 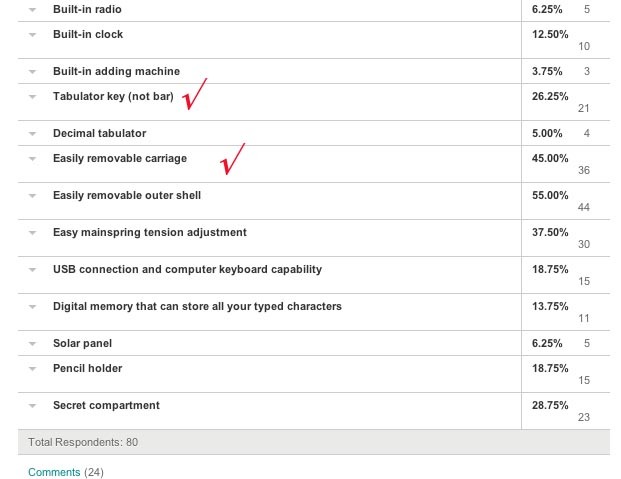 Allen trademark, which I'm using to mean automatic margins that also have visible indicators. 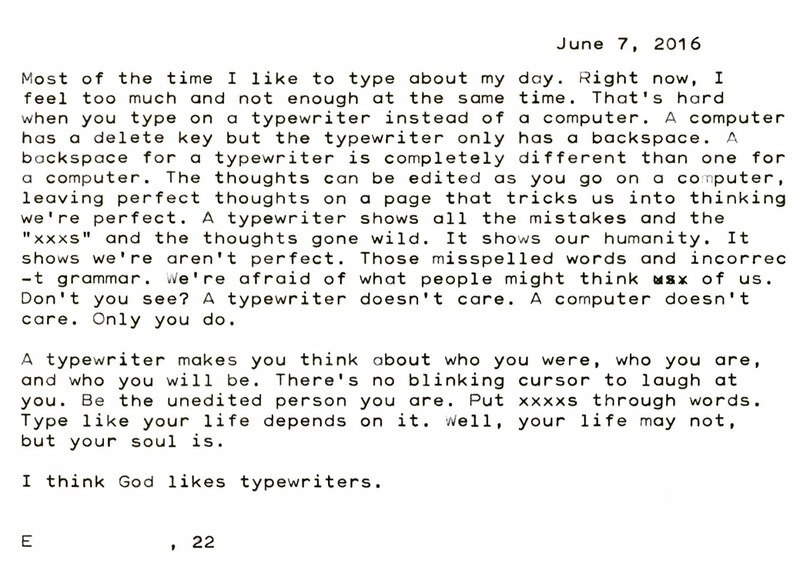 Not many typewriters have this feature. (The Hermes 3000 has something comparable, a red ribbon inside the paper bail that shows the position of the margins.) On the Humber 99, the automatic margins are set by buttons on the side of the carriage, and small chromed indicators show above the carriage. 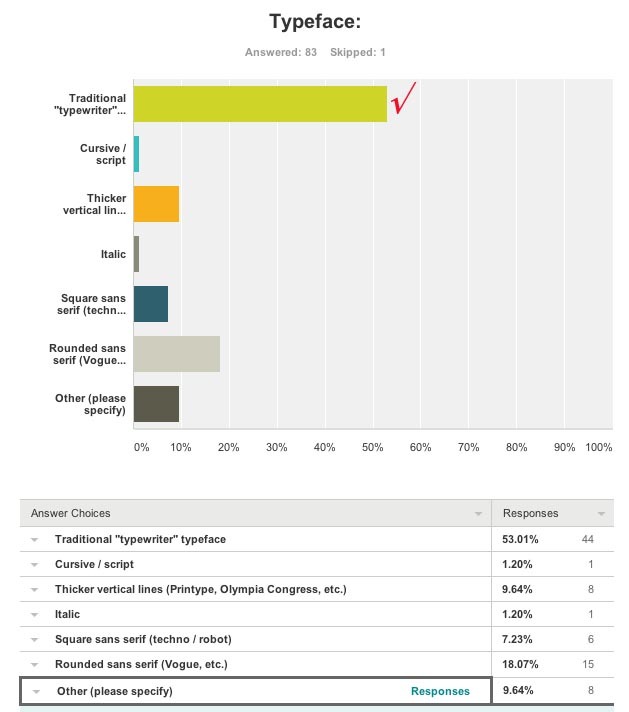 I like this system. 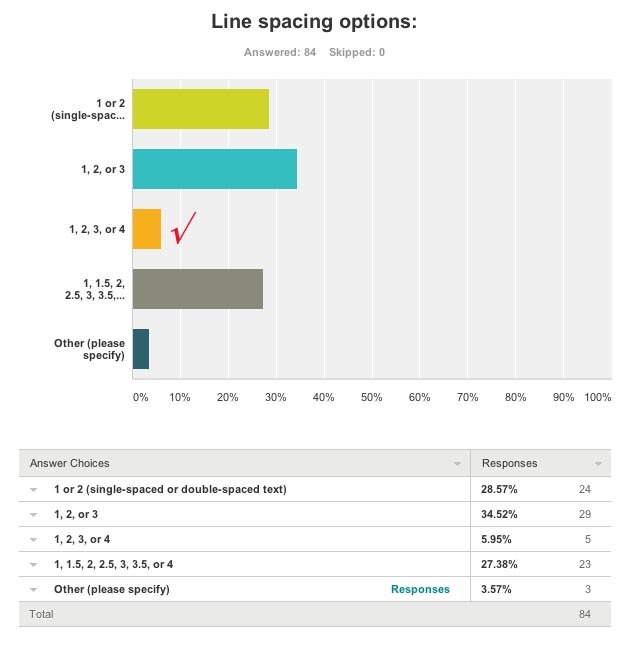 Not many respondents felt they needed quadruple line spacing, but it doesn't hurt. On the Humber 99, the spacing is adjusted by a wheel that can be turned in either direction, and is indicated by dice-like dots. 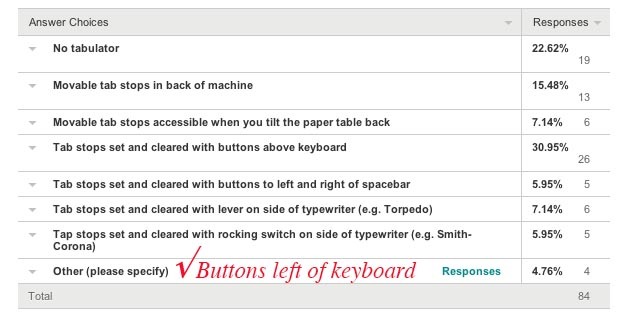 The buttons to the left of the keyboard set and clear tab stops very efficiently. 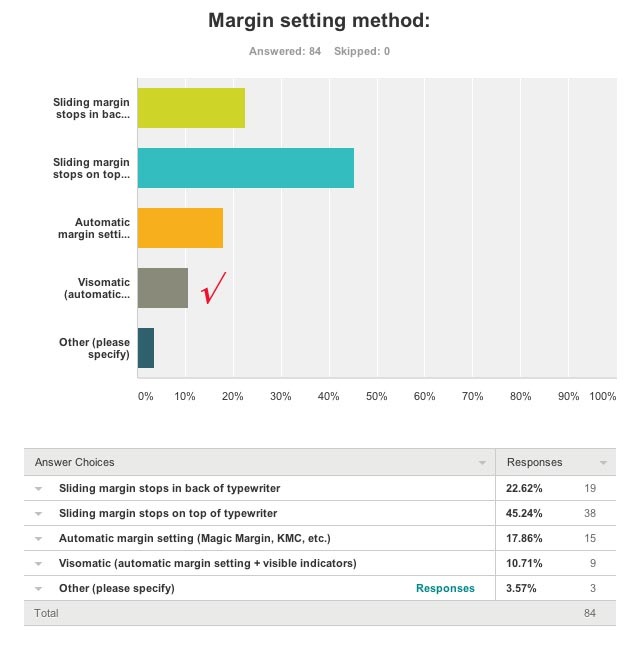 To the right of the buttons you can see the ribbon position selection lever, and to its right is a combination margin release and typebar detangler key. The ribbon position indicator window shows a mix of blue and red, i.e., an intermediate position in the center of the ribbon. To the right of the window is a button for releasing the ribbon cover. The space bar quickly and quietly moves half a space forward when you push it down, and another half when you release it. The platen can easily be removed, thanks to a system that allows you to unscrew the platen knobs. 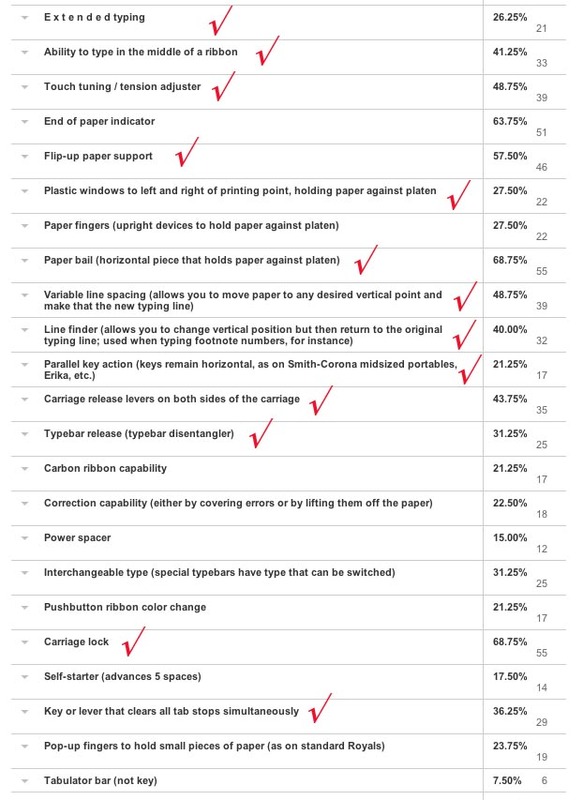 Although there is no end-of-paper indicator per se, you can extend the nice, wide paper support to a position that will tell you when the end of the paper is coming up. 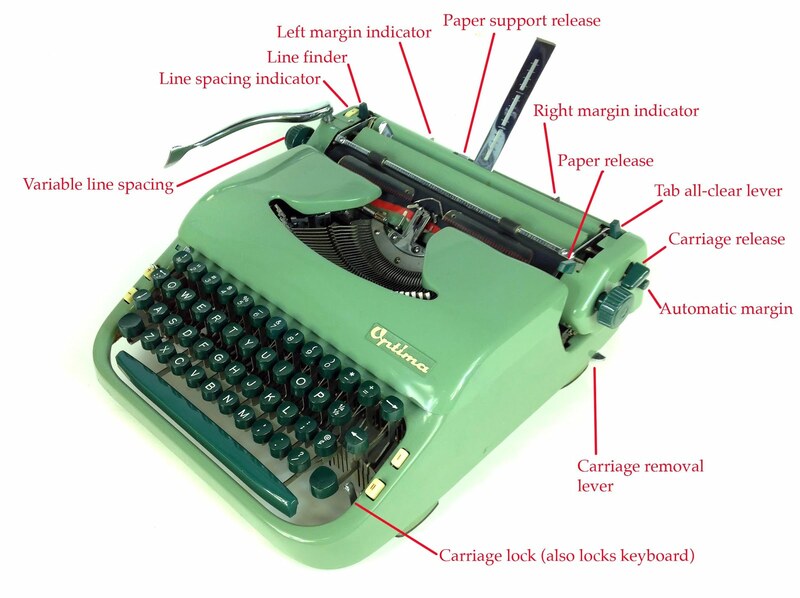 To remove the carriage, you push the small levers on left and right at the base of the typewriter. This machine also has features that it didn't occur to me to include in my poll. 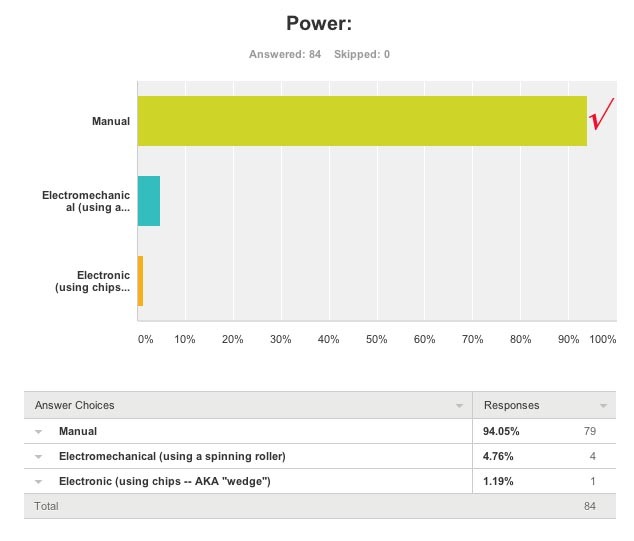 First, there's a device for adjusting the tabulator brake. If you turn the metal knob toward the + sign, the carriage will move faster. On the end of the carriage, to the right of the platen knob, is the carriage release lever (the plastic cover for it is missing on the left end of my machine), and to the right of that is the button for the automatic margin. Another nice feature is the ability to remove the ribbon cover by pinching two little levers and lifting it off. This is also found on the Erika 10. Now for some control diagrams and some parting pics. 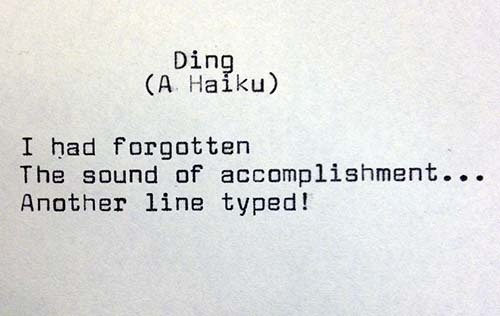 The perfect typewriter? Perfect for whom? For you? There's only one way to tell ... I know some readers are going to start looking for one of these right now. Happy hunting!